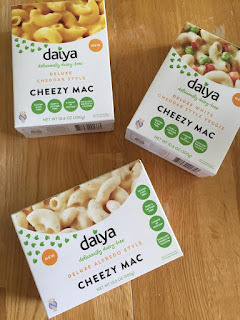 I finally got my hands on the new Daiya Cheezy Mac boxed pasta & cheese mixes - so naturally I had to get them all! Now, I am more apt to make Mac & Cheese or Alfredo from scratch, but there are days when you just don't feel like it, dammit. 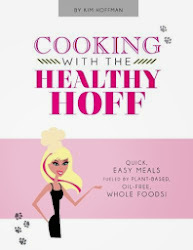 I'm always on the hunt for any vegan version of my pre-vegan/vegetarian life favorites. Mac & Cheese has always been a staple in my house, so I was beyond excited to give these babies a try. Very simple to make - boil some water, dump the pasta, drain & apply the generous helping of sauce provided. Takes very little time and effort to get from the box to your mouth. I have to say, that the serving size is a joke - 3 servings, seriously? Needless to say I can polish off a box by myself and I sense sharing with another would only lead to passive aggressive misconduct. I was iffy on the gluten-free past (brown rice). Having gone gluten-free before, I never got used to the texture of gluten-free pastas. But, I'm pleased to say that the pasta didn't bother me, in fact I'm not sure I would have picked up on the difference had I not known. 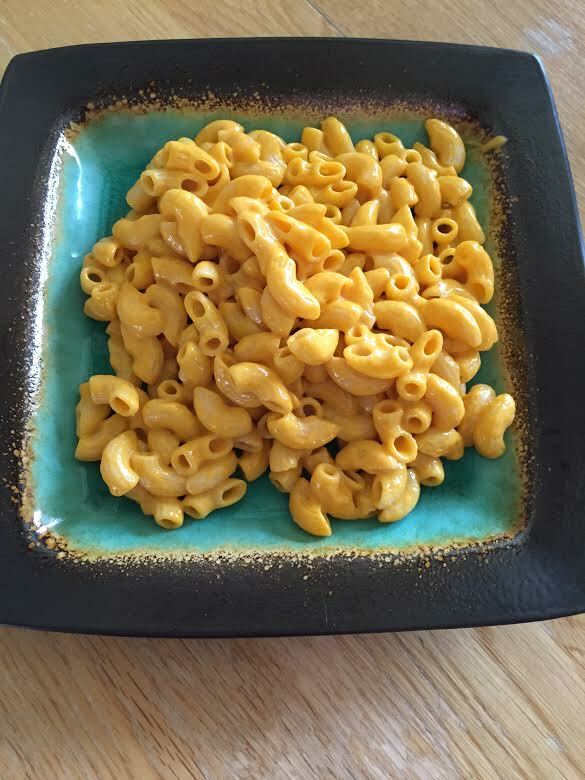 The "liquid gold" cheese of the Deluxe Cheddar Style Mac is reminiscent of my beloved Velveeta in looks and feel, but not so much taste. Yet, it was still tasty & I scarfed it down effortlessly. I tried it once, but I'll pass on the freeze dried veggies in the Deluxe White version, while I'll happily give some shelf real estate to the Alfredo style. Could these little gems ever pass for their evil dairy counterpart? No, not likely and I haven't had real cheese in over 6 years. 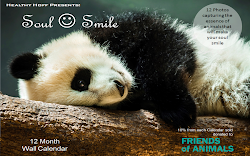 Yet, it's one of the best vegan solutions around and I for one will be stocking up!